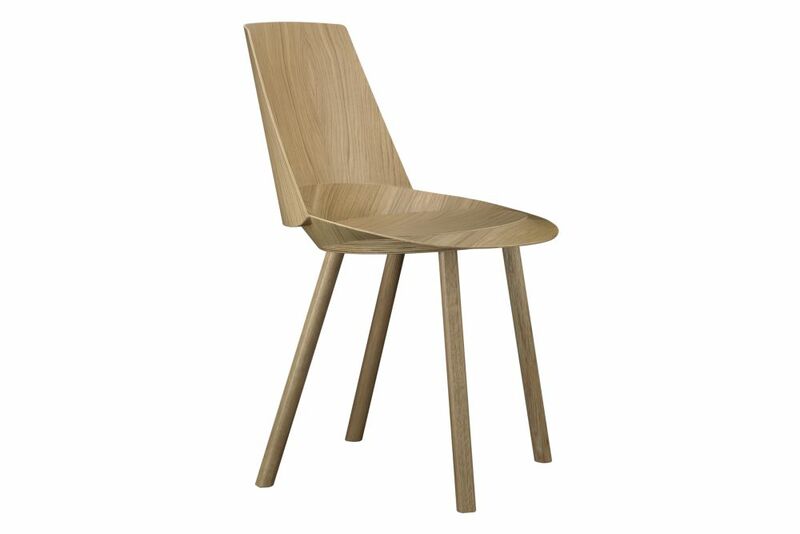 The side chair Houdini is the basis of the iconic chair family designed by Stefan Diez. Its unique design language and couture like construc- tion result in a modern and enduring design. The robust and versatile side chair Houdini features a curved backrest and a generously proportioned seat that ensures comfortable sitting.